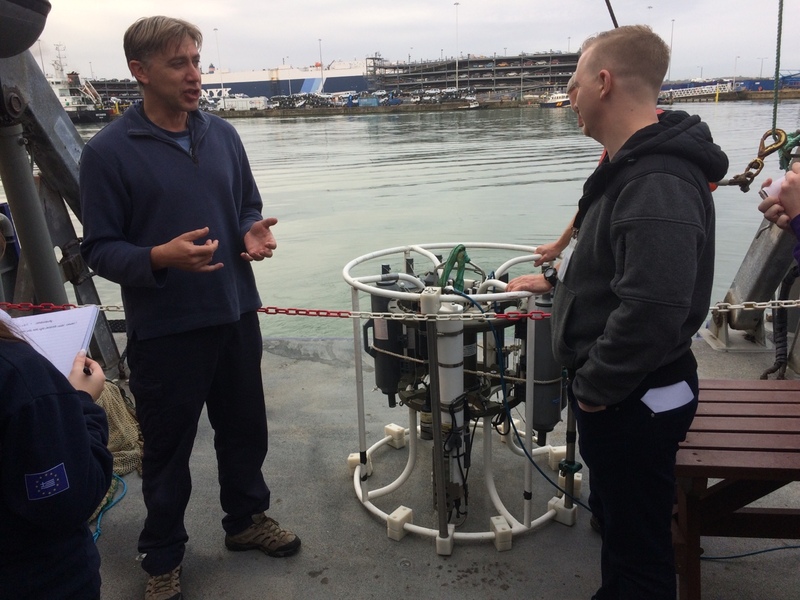 Undergraduate students in the department of Life and Environmental Sciences investigated the diversity of phytoplankton and zooplankton in Southampton water as part of their third-year Biological Oceanography module. 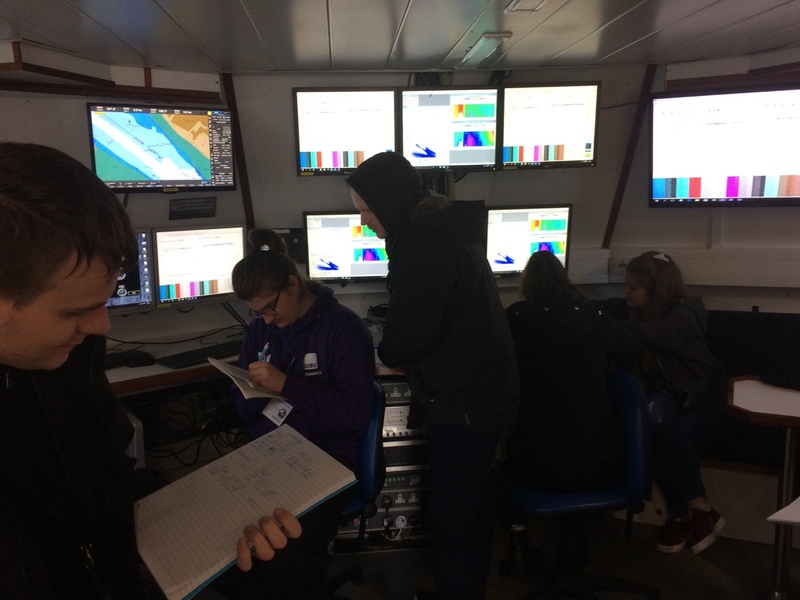 Using the research vessel RV Callista at the National Oceanography Centre Southampton (NOCS), samples were collected at 5 locations, or “stations”, between Calshott and the Itchen River. Environmental data was collected at each station using an array of sensors, measuring parameters such as temperature, salinity, chlorophyll and oxygen concentration. Phytoplankton were collected at two depths at each site, representing deep and shallow water. Zooplankton was caught using a plankton net, with a 120µm mesh to catch zooplankton in the net. These samples were subsequently analysed back at the university. Trawls and grab samples were also used to investigate the benthic (bottom dwelling) communities living on the seabed and to analyse the oxygen content of the sediment. 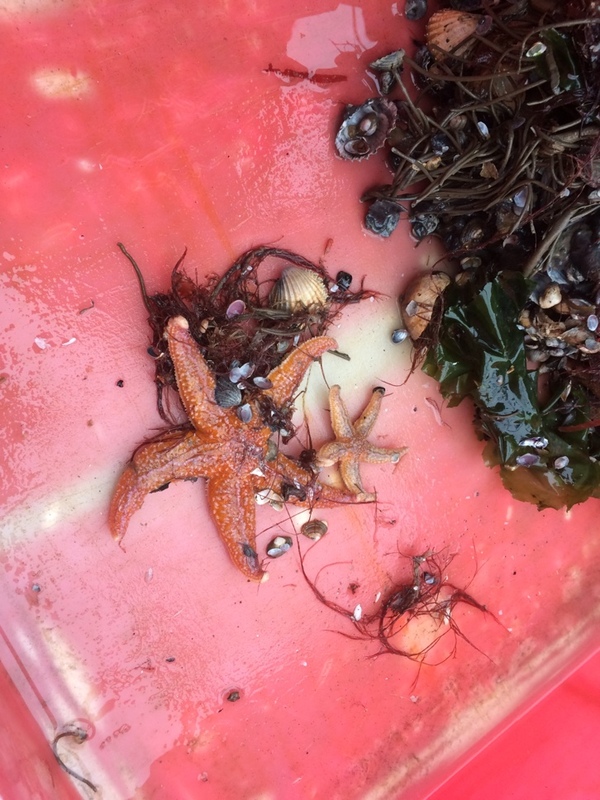 Benthic animals found included starfish, fish such as gobies and flounders, cuttlefish, crabs and ‘moss animals’ (bryozoans). Back at BU, the phyto- and zooplankton samples were analysed using microscopy. A variety of diatoms and dinoflagellates were found in the phytoplankton samples, and barnacle larvae, copepods and the larvae of marine worms were found in the zooplankton samples. Microbes too small to be seen under the microscope were counted using flow cytometry, a technique used to identify cyanobacteria and other minute cells. The study demonstrated the great diversity of planktonic and benthic life in Southampton water, and highlighted the importance of monitoring and understanding the microscopic life of the sea since the microscopic life , as the base of the food web, is crucial in sustaining the larger and better understood forms of marine life.